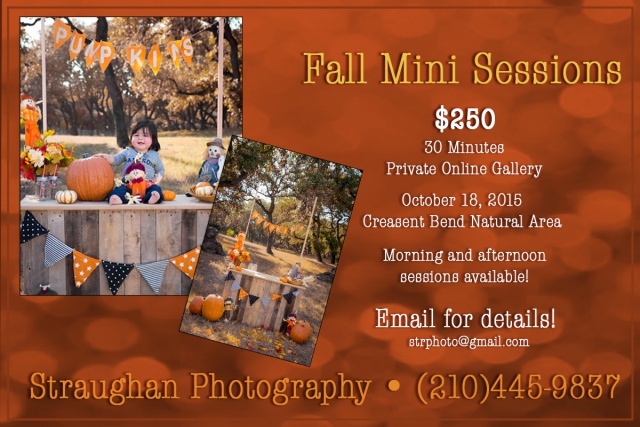 Fall Mini Sessions Have Arrived! Home / All / Fall Mini Sessions Have Arrived! Whether you’re looking to announce a new engagement, the birth of a new baby, or just wanting a fresh batch of family portraits for holiday cards, a Fall Mini Session is the the only way to go!